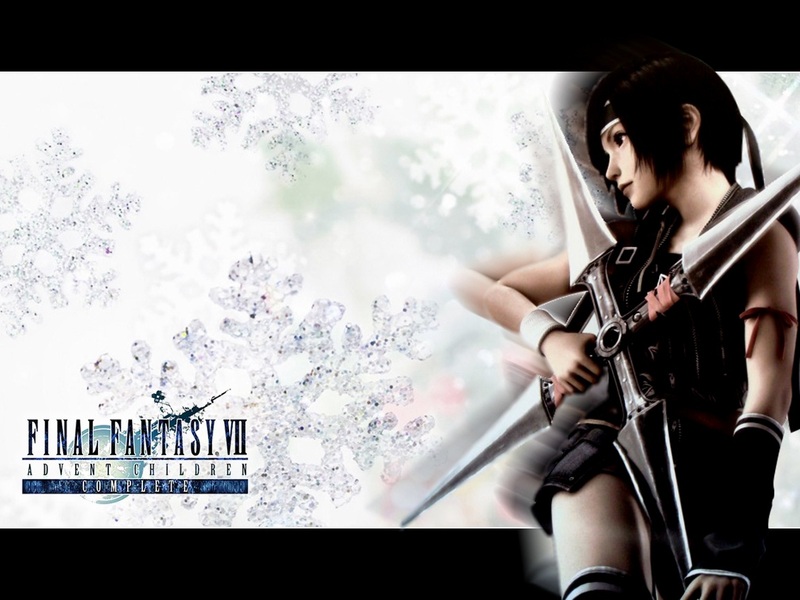 Yuffie. . HD Wallpaper and background images in the Final कल्पना VII club tagged: final fantasy vii advent children final fantasy vii yuffie square enix. This Final कल्पना VII wallpaper might contain संगीत कार्यक्रम.